Singer-songwriter Colm Keegan of Celtic Thunder renown will bring a brand new solo show,“ The History of Ireland through Music,” to the Commodore John Barry Arts & Cultural Center on Saturday, March 9th at 7:30 PM. In this presentation, Keegan will combine a talk about Irish history with performance of songs associated with specific eras and major events throughout Irish history. hold a Meet and Greet session at 5:00 PM. The 29-year-old Dubliner, who now lives in Glasgow, Scotland, with his wife and two children, left full-time work with Celtic Thunder in 2016 to complete his teaching certification. He has undergraduate degrees in both music and Irish and now a postgraduate Masters in Education.Through his CKonLine Teaching website he teaches, on a rotating basis, both group and individual classes in Music Theory, Irish History, Irish Myths and Legends, and the Irish Language. Most of his students are from the United States, Canada and Australia. “It’s been my dream to combine my teaching background with my performing, and March seemed liked the perfect time to roll out an evening Irish music and learning. This is a one-time only, completely unique Irish immersion, and it’s going to be a lot of fun. I love the idea of being able to bring two different performances to the same venue,” Keegan said. 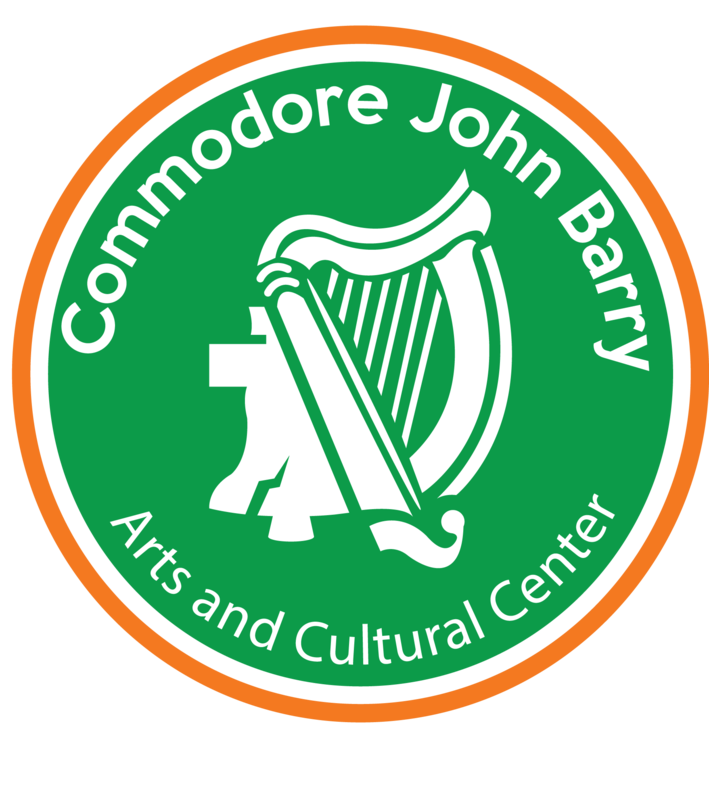 Tickets for the Commodore John Barry Arts & Cultural Center events can be purchased at http://www.colmkeegan.com/tours.